Published May 10, 2012 at 640 × 480 in Race Mechanic vs. Bike Shop Mechanic. 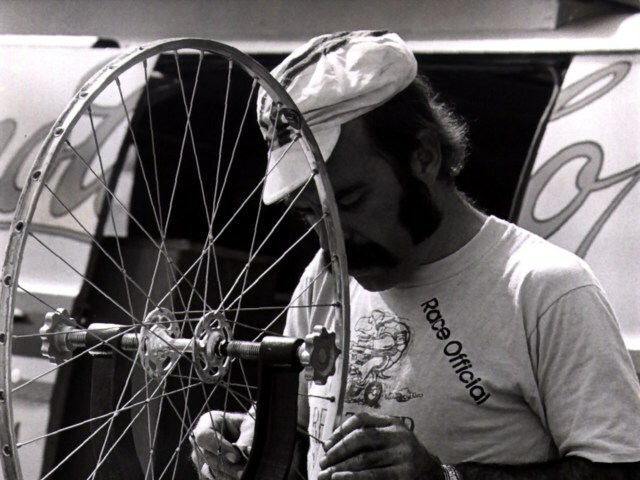 When one thinks of a bike race mechanic here in the US, BIll Woodul’s name is on the forefront. Bill was around when I first started racing. I did many European and South American trips with him. He might be the most colorful person I’ve ever know.